Every day is a great day for gifts! 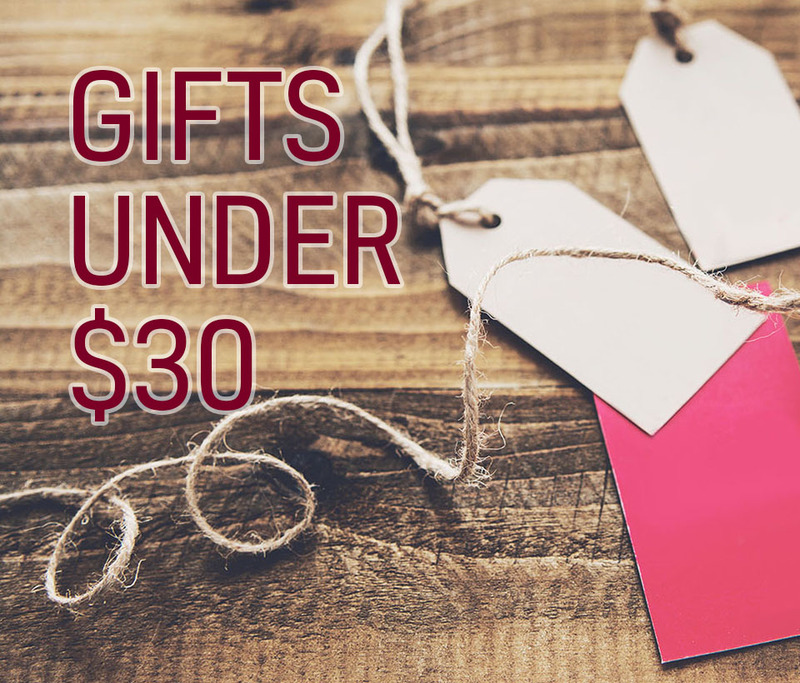 View the curated guides and gift collections of my favorite products to help you find the perfect gift for that special someone. 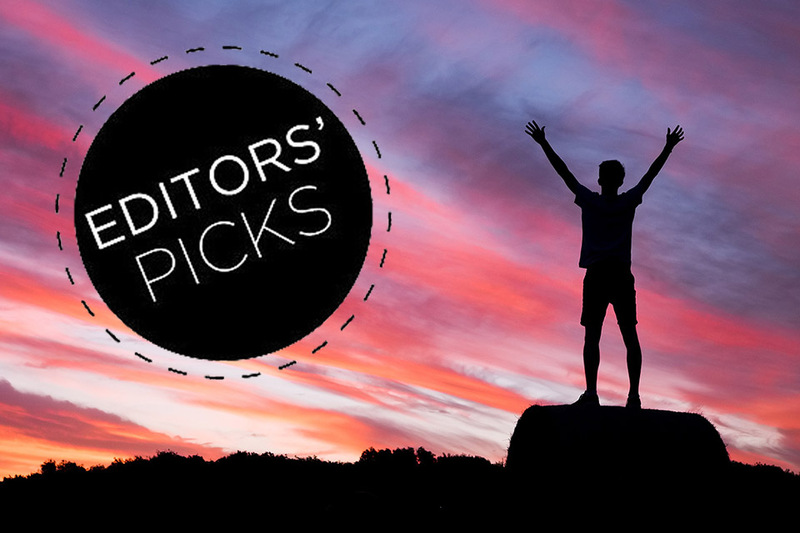 Editors Picks are things that top my list for different reasons, including accessibility, and products that address and fix issues and expand opportunities. 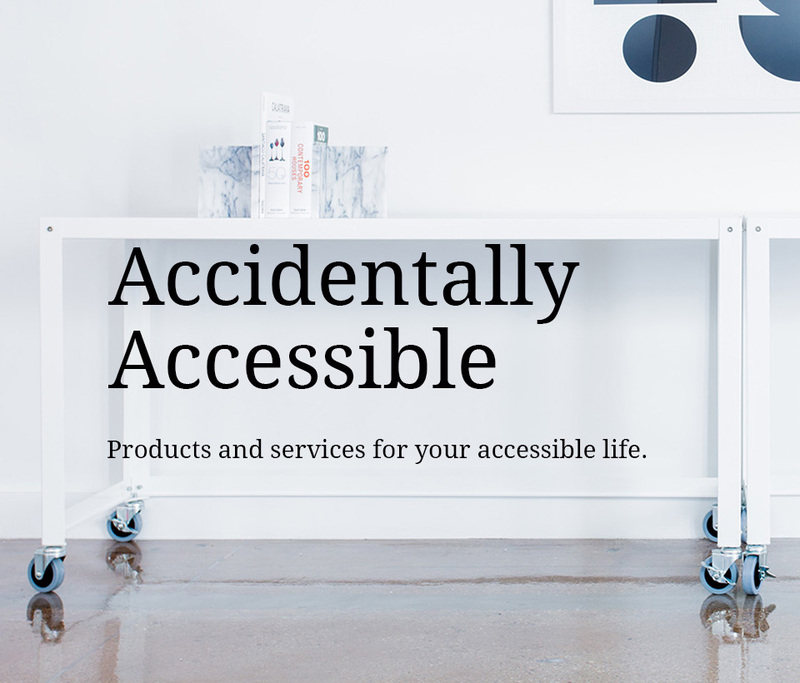 Accidentally Accessible products are mainstream items that due to their design, have usability features that address a need or enable use by a disabled person.